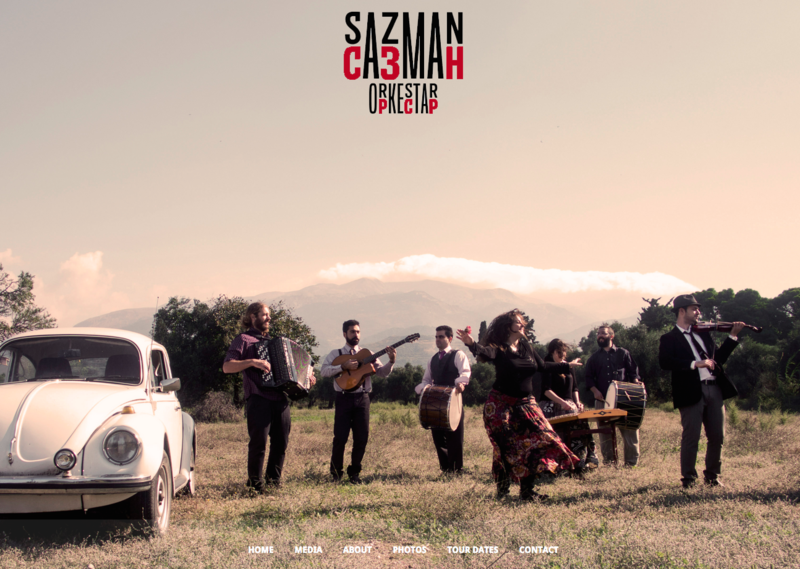 Sazman Orkestar is an open musical ensemble that was formed on 2009 in Patras, Greece. 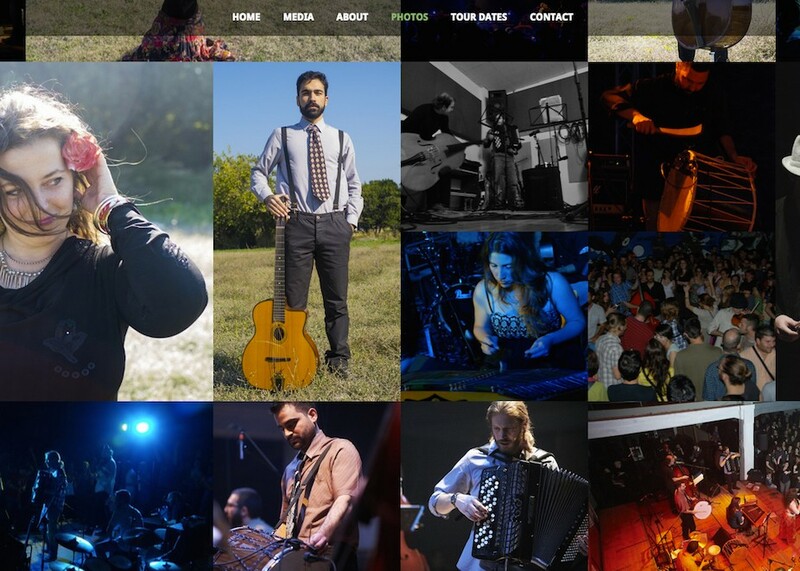 Their music is inspired by the traditions of the Balkan people and by modern musical compositions, processed by the heterogeneous aesthetic filters of each of the Orkestar’s members. Their live performances, echoing the Balkans and smelling of the East, with swinging touches and rock outbursts, balance between concerts and traditional fiestas. 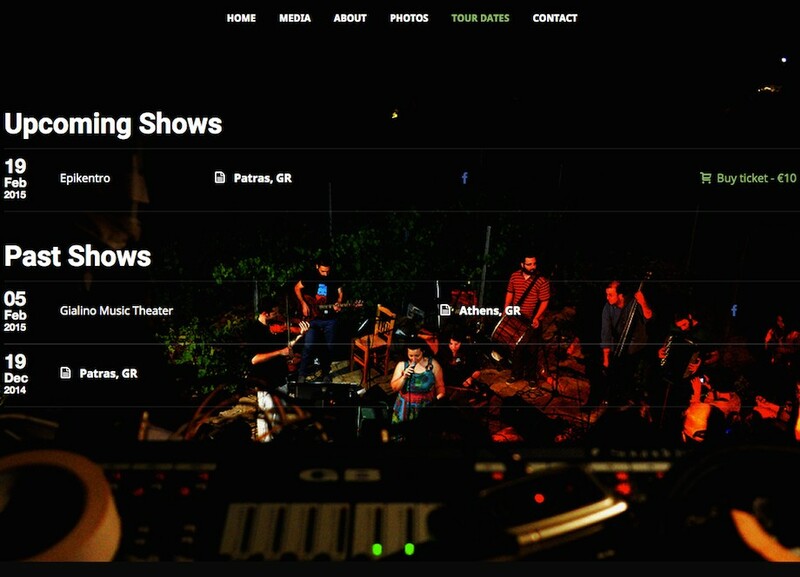 app2u spent good time and had a fruitful collaboration with the Sazman Orkestar in the context of building their dynamic website. With a view to come to an outcome that will integrate the band’s style and aesthetic along with the necessary functionality, we exchanged several ideas, thoughts and concerns with the band’s members. We paid special attention to the selection of the website’s theme and based on this theme we did all the “dirty” work in order to bring the project in life. We worked using cutting-edge technologies in order to achieve an impressive frontend section combined with an optimal performance.